Kunia and Royal Kunia branches off of Waipahu and connects to Schofield, Wahiawa, and Haleiwa. 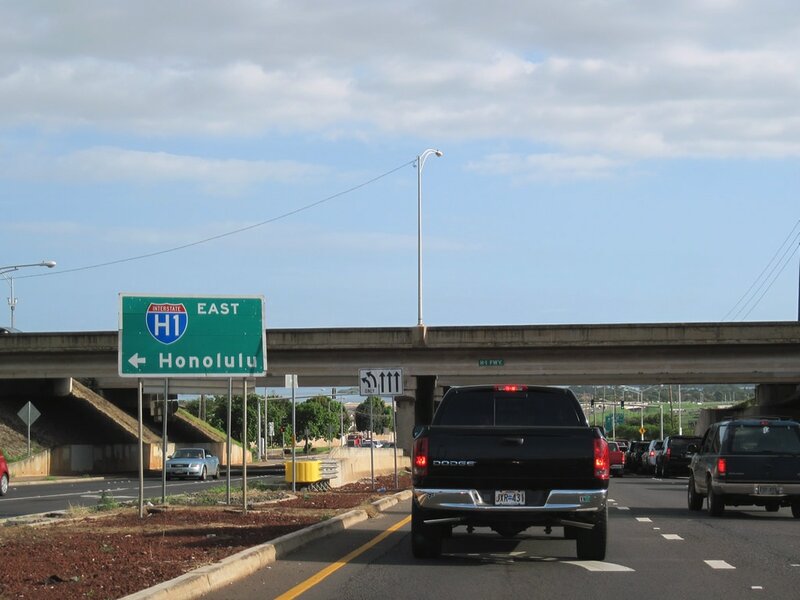 Take extra caution if you get stuck on Kunia Road because of its blind corners and turns. Place your hazard lights on, pull over safely to the side, and call us for a tow as soon as possible! Estimated time of arrival from our home base: 10-15 mins. Call for Kunia towing company at (808) 425-9250 for a quick tow service! Free Instant Kunia Towing Quote!